Today we’re happy to bring you another reader submitted house tour! This tour proves you don’t have to be a professional designer or architect to create a gorgeous space. 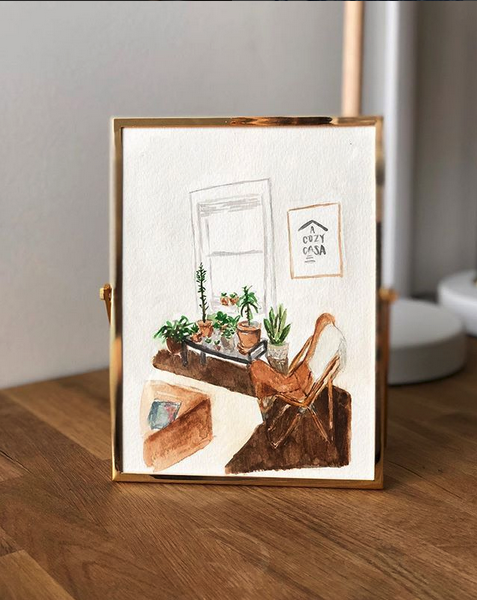 Though always interested in design, Katie Lentile decided not to make it her life’s work, but channel her creative energy into private projects in her spare time. Let’s have Katie introduce herself and tell us about her home in her own words. Hi! 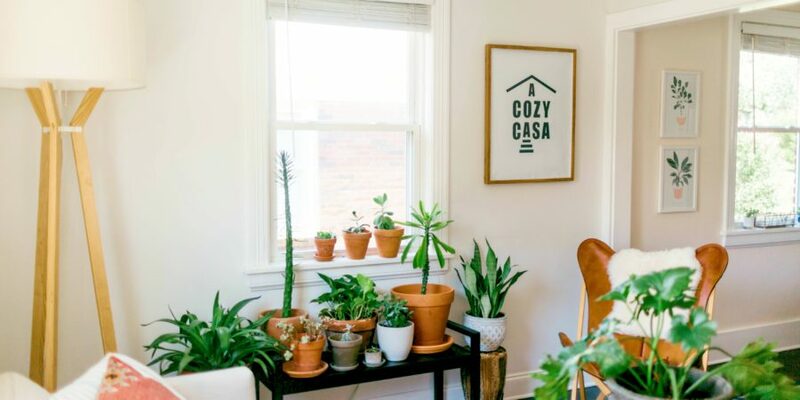 I’m Katie, the owner and designer of A COZY CASA. I have always been intrigued by art, architecture, and design. Some of my fondest childhood memories include going to my dad’s job sites (he’s a civil engineer) and imagining ways to make the buildings functional and creative, visiting my grandparent’s house (they had the most exquisite taste) and learning about art, textiles, and French design, as well as going antique shopping with my mom as often as we could go (which is ironic because she loathes clutter more than anything). As I was thinking about college and what to major in, every aptitude test I took said I should be an architect or interior designer — however, at the time, I was not the most fond of math and decided that Marketing & Management would be a better fit. A decade or so later, here I am. I have my own marketing agency which I love, and this little house (plus a few more I am helping some friends with) that has become my passion project. Since college, I have traveled and worked in 30+ countries and experienced cultures in ways I could have never dreamt. My favorite thing about traveling is meeting artisans, learning their craft, and bringing home those rare finds to decorate my home. I purchased A Cozy Casa in 2013 and have worked on little renovation projects over the years. In 2017, I decided to start Airbnb-ing my home to help offset travel and renovation costs. I love hosting and creating beautiful environments for others to enjoy! 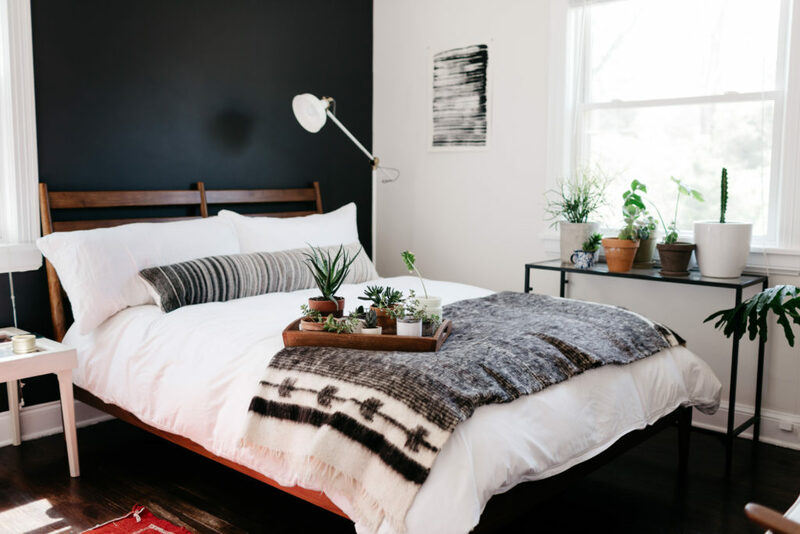 You will see my love for amazing design, plants, natural light, as well as the items I’ve curated from my travels. My house was built in the 1940’s and is filled with tons of quirks and character. 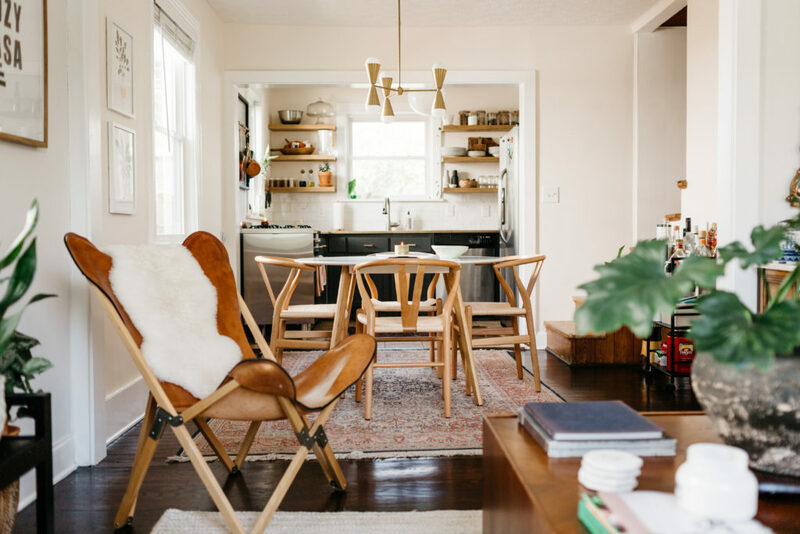 While it was definitely not a dream home when I first saw it, I knew that it had a ton of potential and was located in a neighborhood that I believed would quickly become a Nashville favorite (thankfully I was right!). The first 3 years I did minor repairs while having roommates. 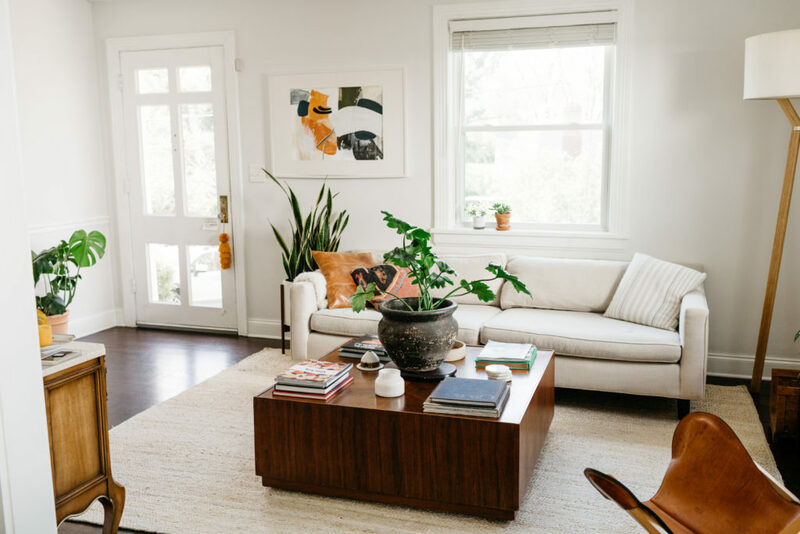 My main focuses during those years were updating the electrical, working on a little of the exterior aesthetic, painting the main areas of the house as well as the upstairs, and slowly but surely upgrading from my IKEA furniture. Three days into 2017 I decided I was going to renovate my kitchen and transition from roommates to Airbnb while I traveled a bit more. 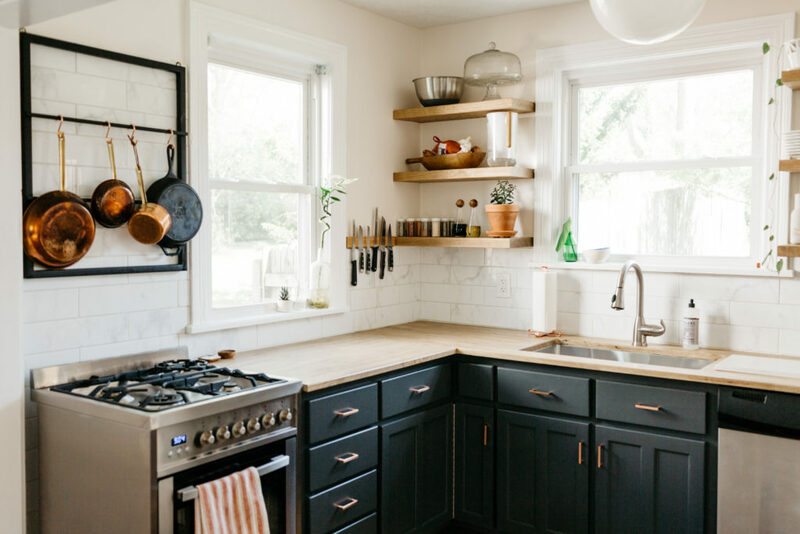 The kitchen renovation was exactly what everyone told me before I started — “it will cost double the estimated amount and take twice as long as they say” —but regardless, I absolutely loved the finish product and the design I came up with truly changed the entire mood of the house. One thing that definitely makes my home unique is that it is inspired by my travels. I always collect home goods from markets across the world and bring them back home to remind me of each experience. Recently, I even decided to paint an accent wall with texture and decorate it based off a picture I took in Morocco. It is definitely the most peaceful room in the entire house. 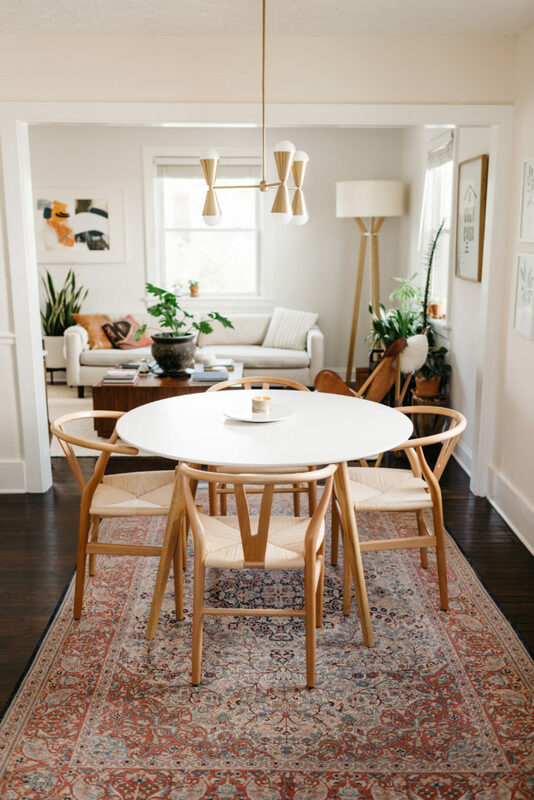 I have loved the opportunity to work with different brands and companies to create styled shoots and host dinners — inviting people into my home and ensuring they feel welcome is by far one of my favorite things about owning a home. Oh yeah…and I obviously have a bit of an obsession with plants — but more on that to come later. Thanks again Katie for showing and telling us all about your space! We love what you’ve done with it! To see more pictures of A Cozy Casa and other snapshots from Katie’s life, make sure to follow her on Instagram. If you want to see the space for yourself and spend the night, you can book a stay on Airbnb. For those of you interested in Katie’s marketing and managing services, you can check out her website. Do you have a home that you love? 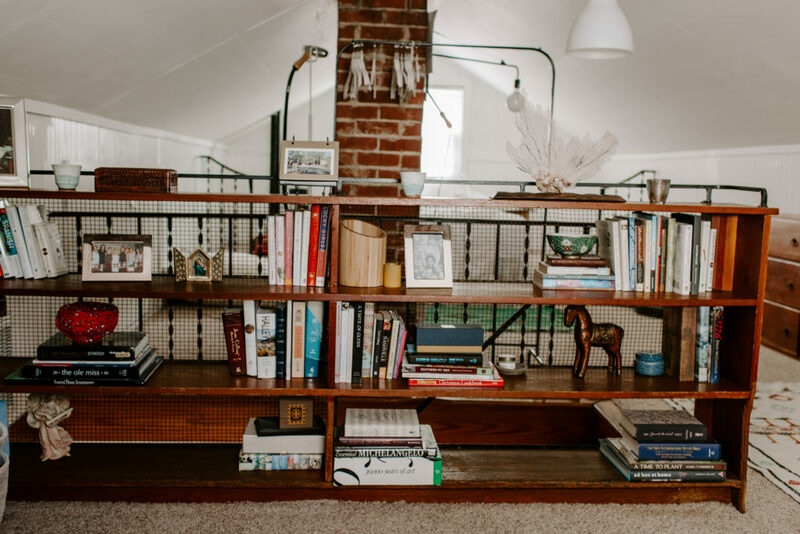 Do you have a space that went from not the best to out of this world? We want to hear from you! Just get in touch with us through the Contact Us page with some brief details about your space and we’ll be in touch for more information.